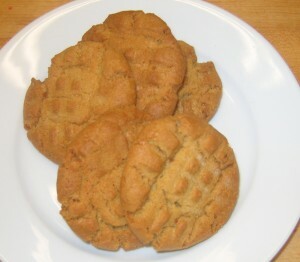 And for the peanut butter lovers out there this is the best cookie to have for the season. Sandwich two of them together with some more peanut butter and you get that huge Girl Scout cookie seller – the savannah. Coming tomorrow – the return of the prodigal cookie…..